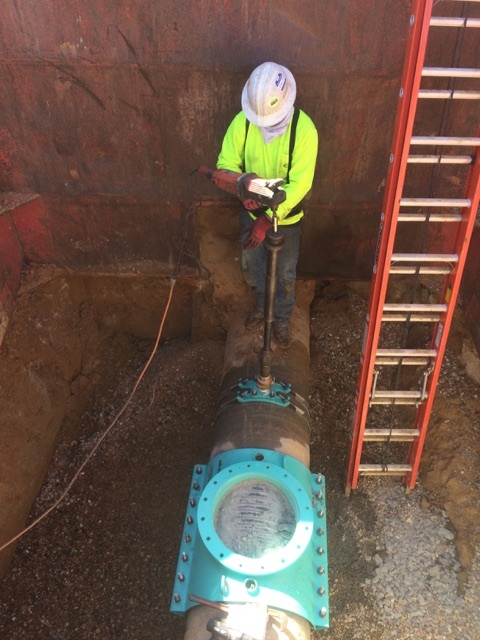 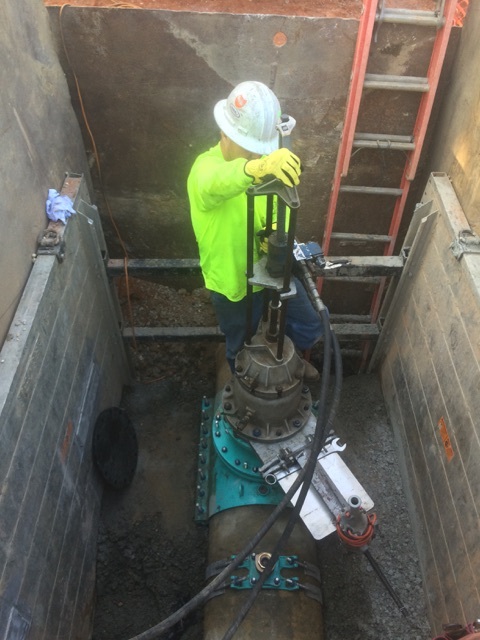 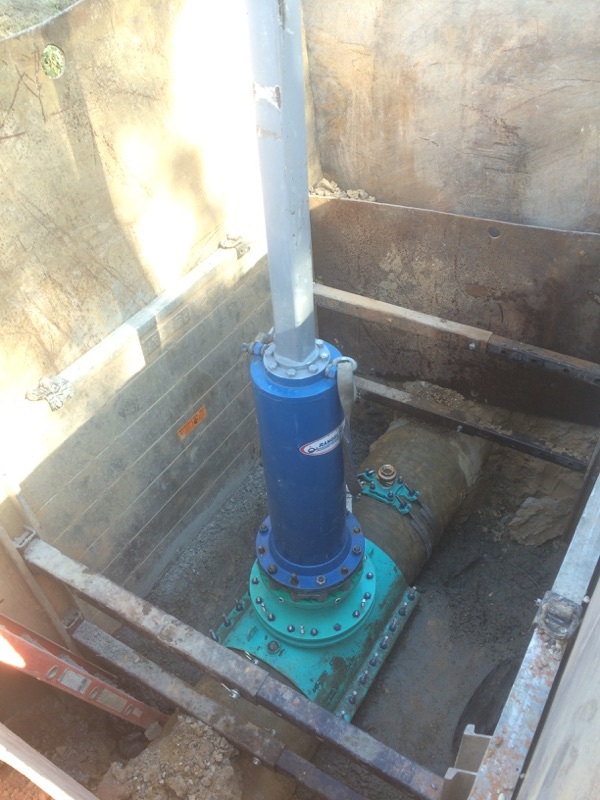 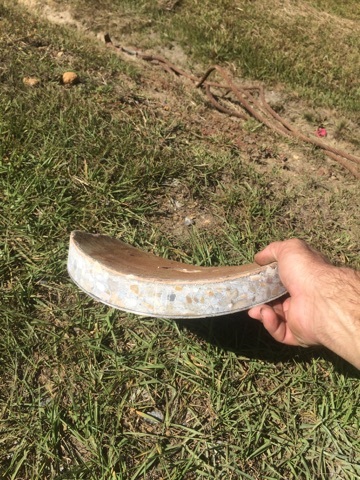 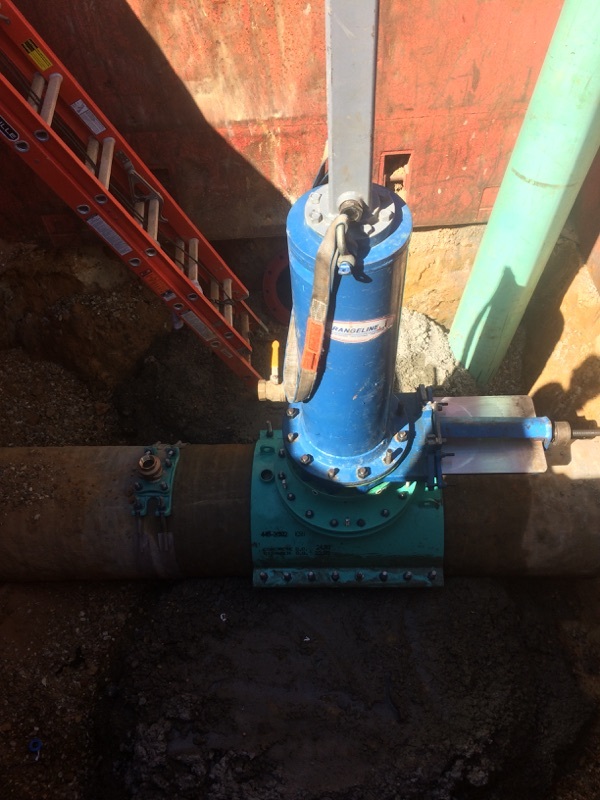 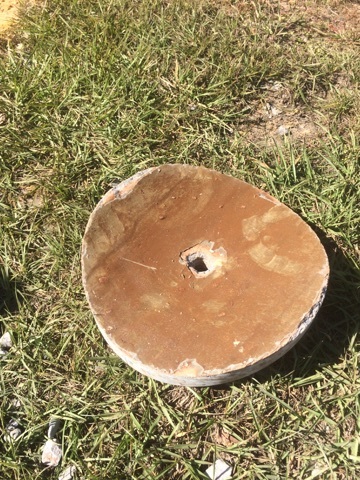 Rangeline was call recently to perform a Double 20″ Line Stop on pre-stressed concrete cylinder pipe “PCCP”. 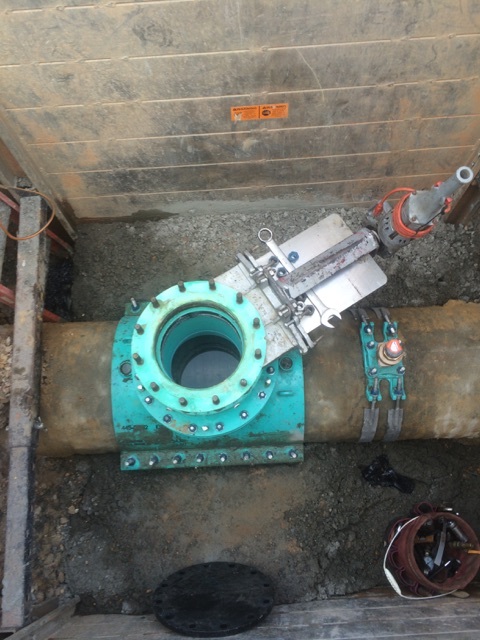 These Line Stop were needed to replace a isolation valve in the City’s system without interruption. 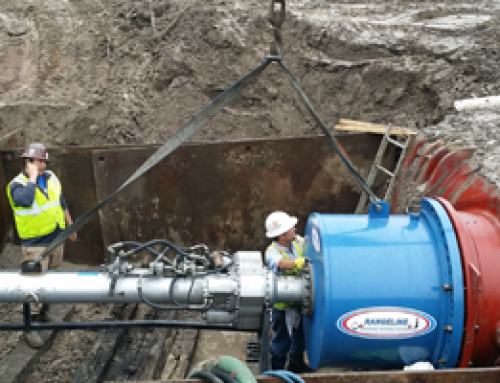 Rangeline has over 20 years of experience Wet Tapping & Line Stopping PCCP pipe. 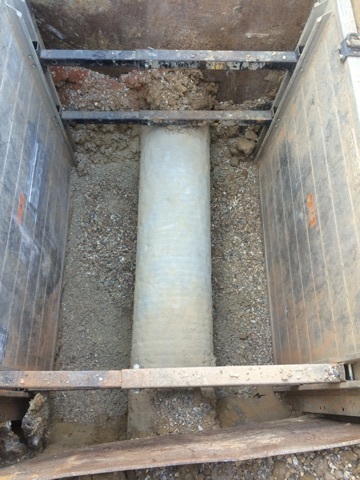 Rangeline’s skilled technician’s have countless hours of training in working with all types of concrete pipes. 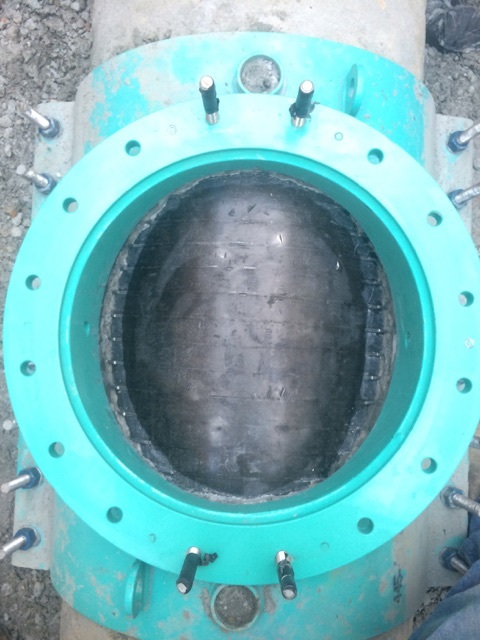 Let our experience work for you on your next Wet Tapping or Line Stopping project.